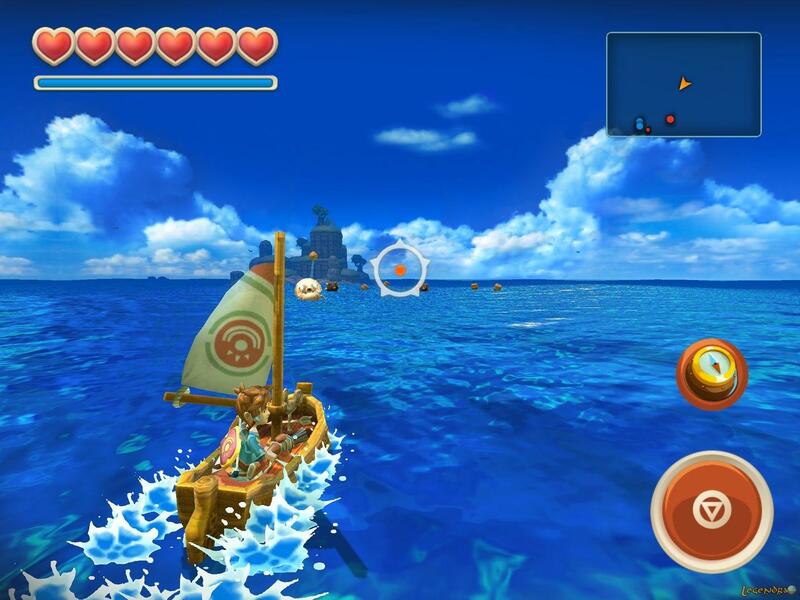 Popular game Zelda-Like Adventure comes to PC today. 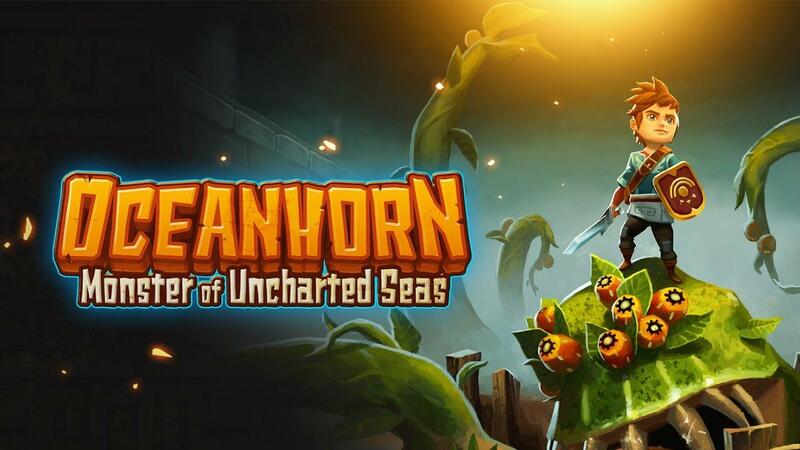 The Oceanhorn Monster of Uncharted sead, the Zelda like adventure is game who was previously released on mobile devices and game became really popular thats why is now available on PC today through Steam. This game was created by Finish and developed by Cornfox & Brothers. You can see now trailer and screenshots, it's already available, we will post few. 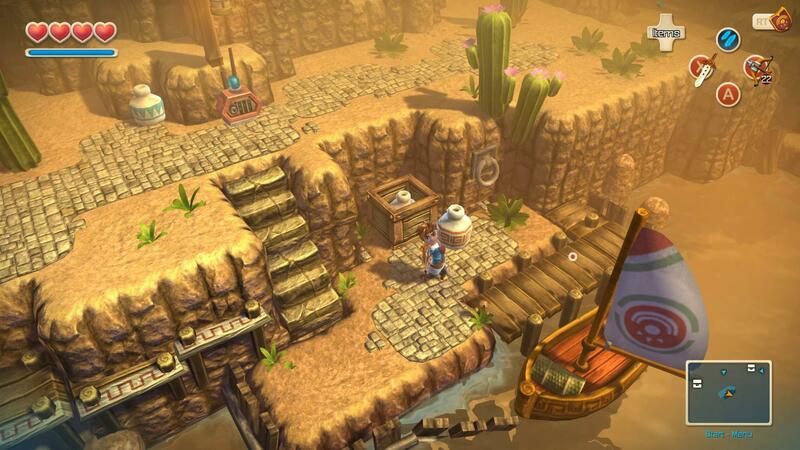 The PC version of Oceanhorn features a complete graphical technical overhaul > developer said. 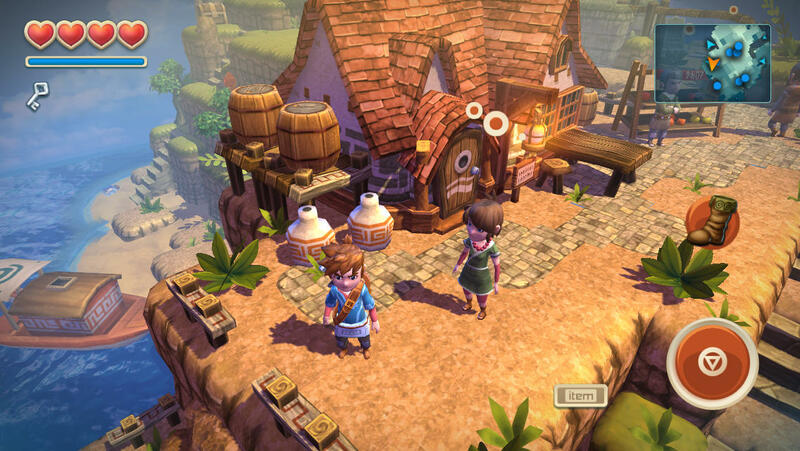 Also he said "We added four times more polygons, sharper textures, normal maps, detail objects, and new lighting effects such as dynamic ambient occlusion, soft shadows, and realtime reflections to make Oceanhorn look stunning when played in 4K resolution." The game is already available on Steam for $12, so hurry up and buy it now because price will jump to $15 next week. Halo Infinite studio "not interested in battle royale"